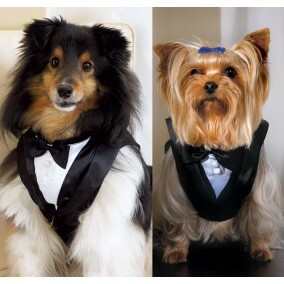 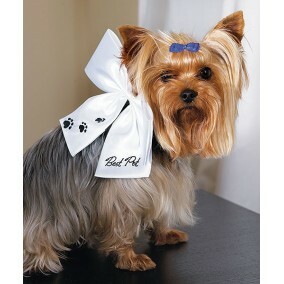 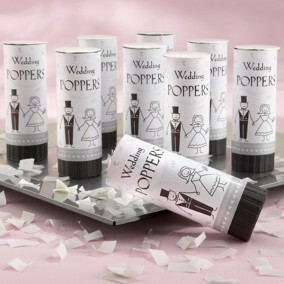 Should you plan a ceremony, we have got plenty of things you will need. 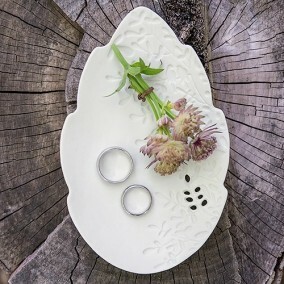 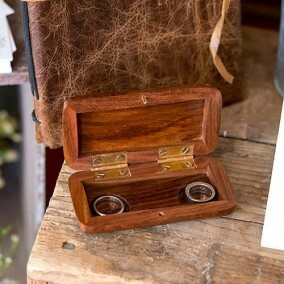 If it's about a wedding ring holder, than check out our wooden boxes or porcelain plates. 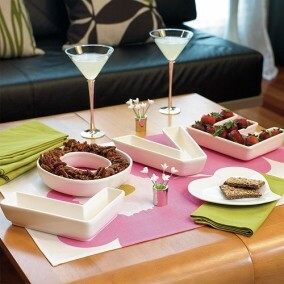 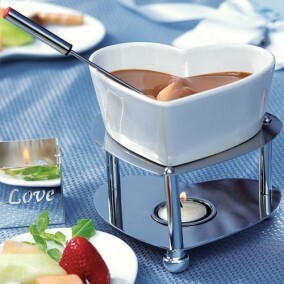 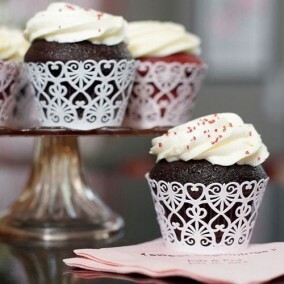 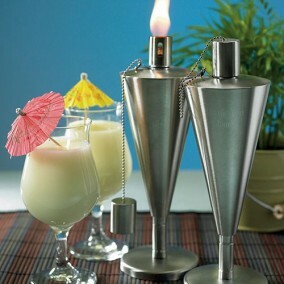 For candy bar or aperitif we have beautiful glassware that you can use after the ceremony at home. 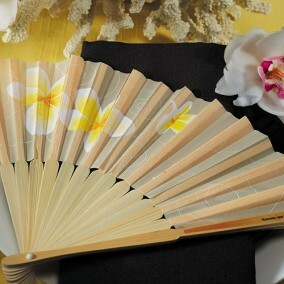 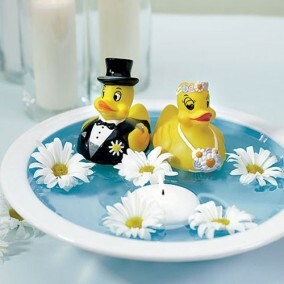 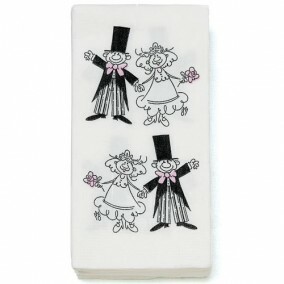 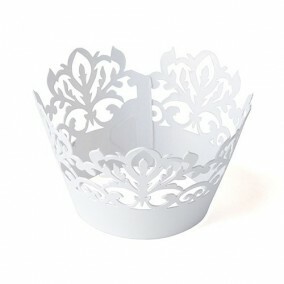 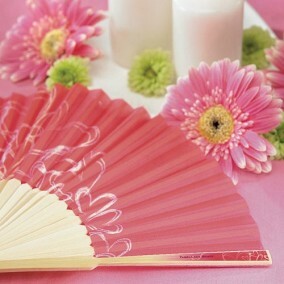 You can also find wedding flip-flops, rubber ducks and tissues with printed wedding motives. 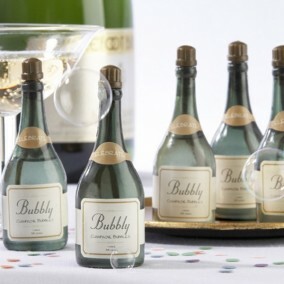 Green, mini champagne magnum of bubbles has a simple, screw-off cap. 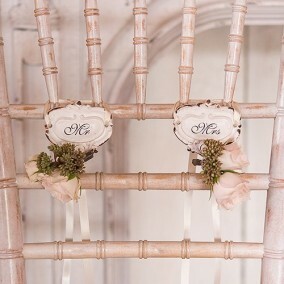 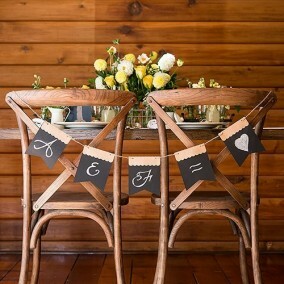 Shabby and chic hooks with Mr & Mrs inscription.